Casinos offer their players various forms of bonuses to be able to test the different games and to extend their gaming experience. It goes without saying that those bonuses are not being given out by the casino for free, but are linked to specific conditions that need to be met before a withdrawal can be made. Generally speaking, there is no disadvantage playing with bonuses, just be sure to always review their conditions first. 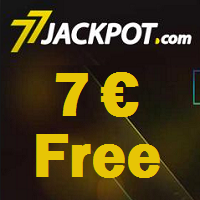 These are sent via Email, appear in a pop-up window or are written on the website of the specific casino. You can choose between playing with or without a bonus. Why is this important? A lot of casinos credit the bonus automatically whereas other casinos have to be asked for the bonus, meaning you can choose for yourself whether to receive the bonus or not. In case you were credited the bonus automatically and you would rather play without it, it is essential to speak to the customer support to have your bonus removed before starting to play. All casinos offer their players a so-called welcome bonus on their first deposit. Those are offers of 100% or more adding up to several hundred Euros , divided through several deposits. 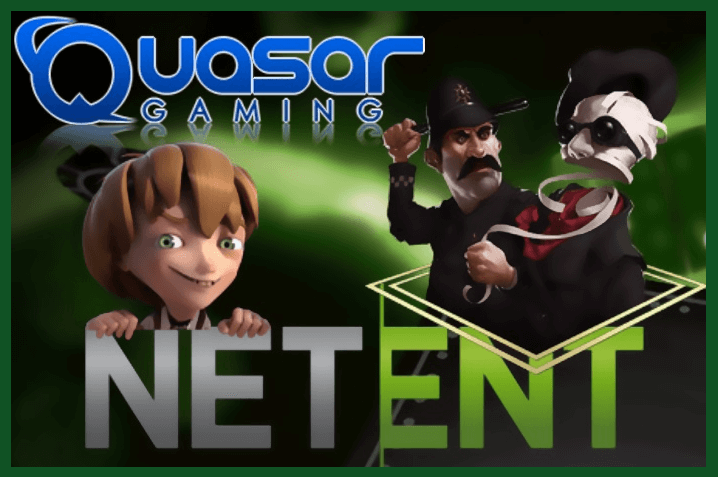 Some of the casinos offer so-called Free-spins as a welcome bonus, on which you can play for a limited time and an amount for which no initial deposit is required. 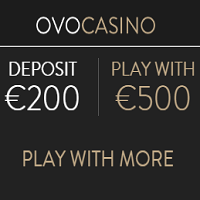 Only after playing the bonus, a minimum deposit has to be made and wagered to have the bonus transferred. 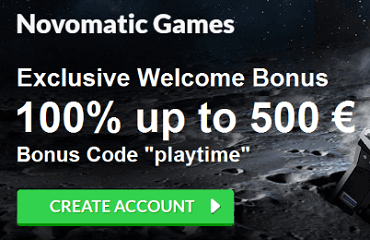 (We recommend to not use this type of bonus as the selection of games in this flash version is limited). If you like the casino and games at first glance, it’s better to test the games in the fun mode or to register straight away in the real money version. 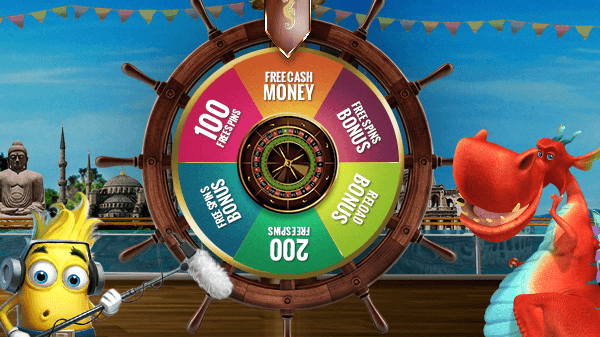 If a free-spin offer as well as a first deposit bonus can be claimed, we recommend to choose the first deposit bonus. This is a 10-15% bonus that will be credited for a specific payment method. On top of the regular welcome bonus, some online casinos offer a monthly bonus that can be used only once per month. The amount is usually around 100-125%. The term cashback means that a specific percentage of the deposit will be credited either on the spot of making the deposit or after having used the deposit. This kind of bonus has a slightly higher percentage (comparable to the welcome bonus). This is usually credited to loyal real money players. Sometimes casinos use a different name for a specific kind of bonus with the same meaning.